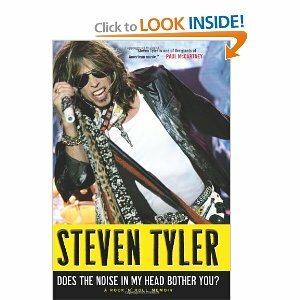 I am searching for someone, anyone, who read rock star Steven Tyler’s book “Does The Noise In My Head Bother You? A Rock ‘n’ Roll Memoir.” He dedicated it to his mother Susan Rey Blancha Tallarico. I want to discuss the little known secret he shared with his readers. The reason why I feel this is a justified DigiDame topic is because Tyler is 64. He is a very different 64 than most of us. He does have the same aches and pains but his spirit is forever young. I know that many of you are asking why I would be so enamored with a guy who has been basically a drug addict most of his life. He admits in his book he blew $20 million on drugs over the years. I guess the reason why I find him so fascinating is because of his creativity and energy. He is so far out there that I loved every minute of his book. Even when he was a youngster in Sunapee, New Hampshire, (he still has a home there and goes every chance he gets) he was an independent thinker. He had the freedom to be creative and make alternative choices. Maybe we all live vicariously through people like Tyler. He is a father of four, a song writer, received a doctorate at Berkeley, another one at UMass, Boston, a poet and painter, and a person who learns something new on a daily basis. He is so far from the norm that he makes us all feel like we live in an ageless state, even if it is only for a performance, an interview, or his book. When he shared “His Little Known Secret,” with his readers, I felt 19 again. I felt what he felt and I didn’t want to let go. This is how he explains it. “When I heard The Everly Brothers’ “I Wonder If I Care So Much” and those double harmonies….I lost my breath! No one ever did those anguished teen love songs better than them. ‘Cathy’s Clown,’ ‘Let It Be Me,’ ‘So Sad (To Watch Good Love Go Bad),’ and ‘When Will I Be Loved?’ Oh man, those hearts trending Appalachian harmonies! “Those harmonic fifths. I mean, G-d lives in the fifths, and anyone can sing harmonies like that….that’s as close to G-d as we’re going to get short of a mother giving birth. Behold the act of creation — divine and perfect. 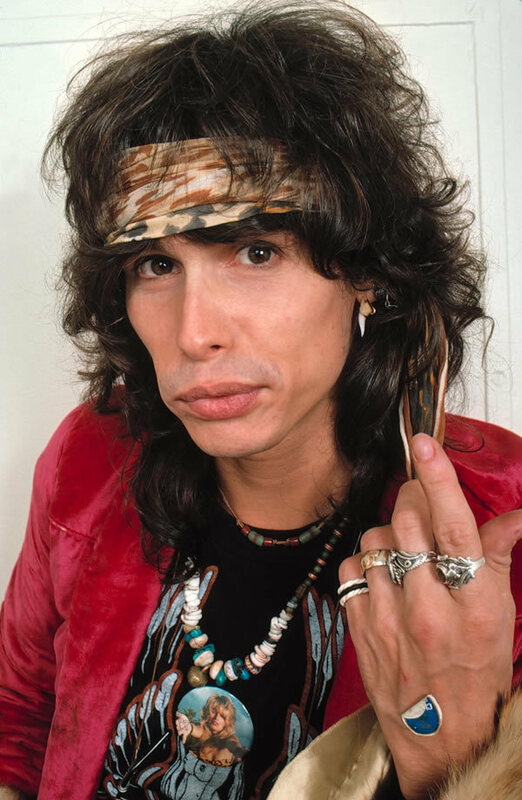 This entry was posted in digital, senior lifestyle, tech and tagged Does 'The Noise In My Head Bother You, Steven Tyler, Sunapee New Hampshire by loiswhitman. Bookmark the permalink. Steven states in his book that he took the gig because he was feuding with his band mates and needed to do something different. He was flattered by the offer, the high profile, the money. Lately, however, he was itching to get back on stage. By the way, if you are not qualified to make a comment, who is? I’ve loved the Everly Brothers since the first time I heard them in 1957. Their sound thrills the way looking at a skyline does, and you can’t help but marvel at what a human can create. Hallo! Ich fange gerade an, das Buch zu lesen und freue mich darauf! 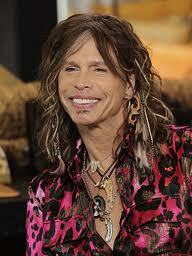 Bin schon lange Fan von Aerosmith.